Time for the real tricks! You learn your way on the water. After this course, you can decide your course over the water board to your sides (sail on the side of your board) and shift your weight over the board. This move yourself on your board you very side (heels) to your toeside (toes). If you’ve mastered this, you can check you make turns. And you make in this lesson first jumps. 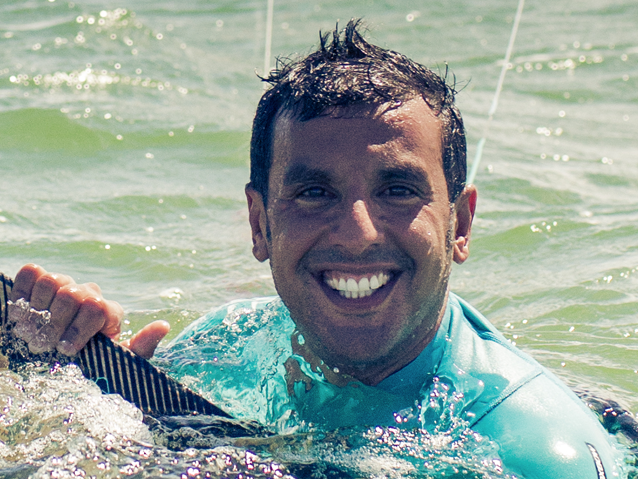 Kitesurfles expert IKO – Level 3 Cost: € 90, – Including: material (wetsuit + harness + helmet + kite) Duration: 4 hours.